Isoken which is one of the most highly anticipated Nollywood film is here. 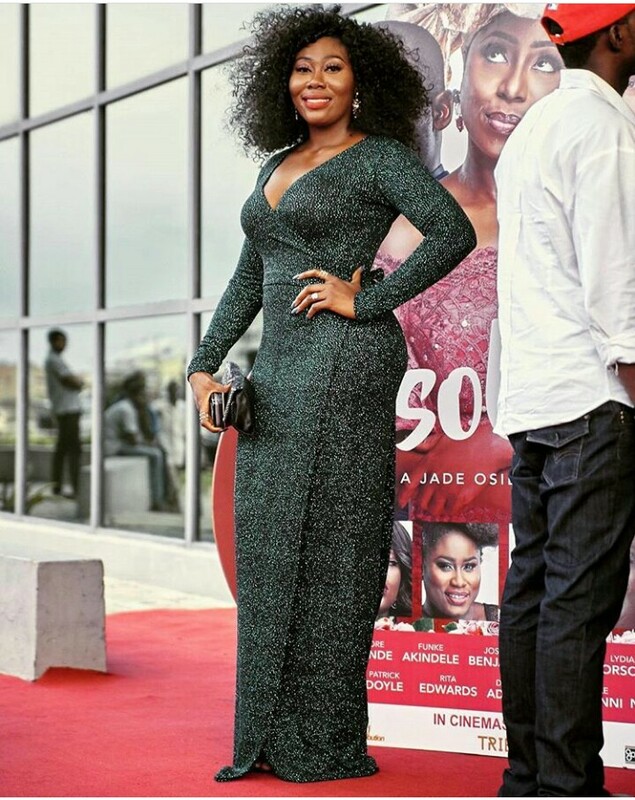 Isoken which is set to hit the cinemas on June 16 is premiered Sunday, 1th of June at Landmark Centre, Oniru, Victoria Island, Lagos. 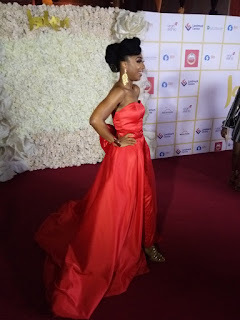 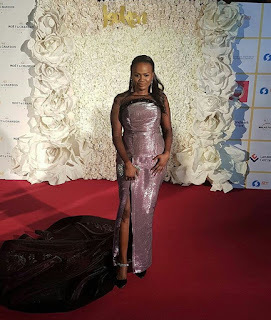 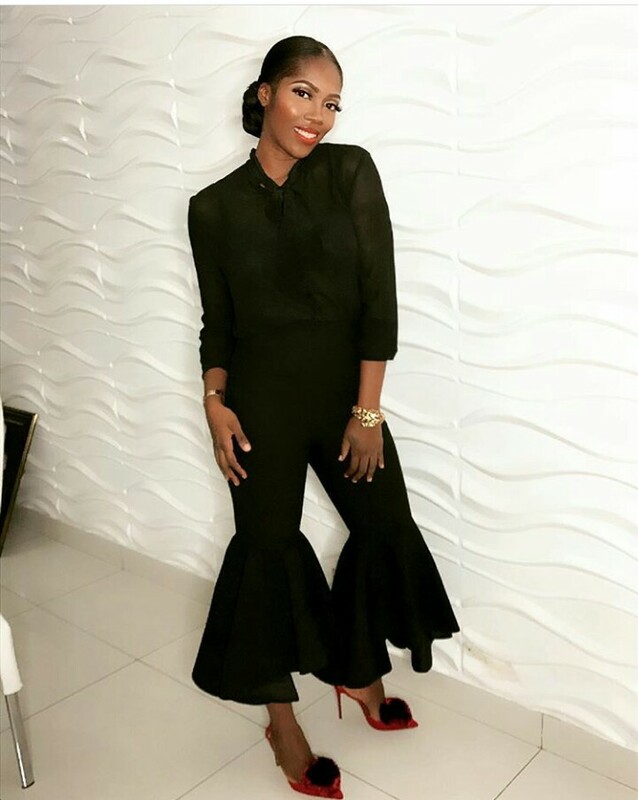 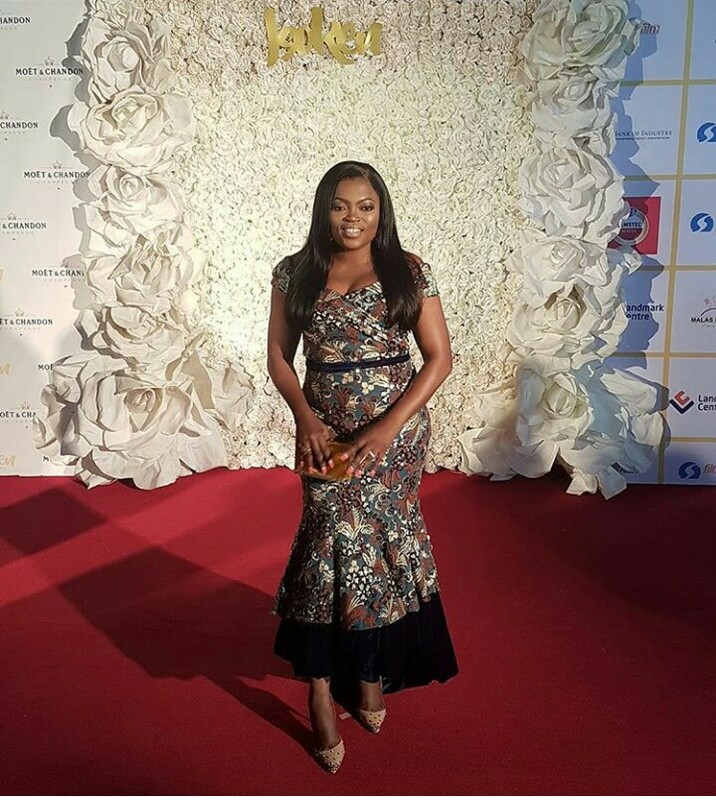 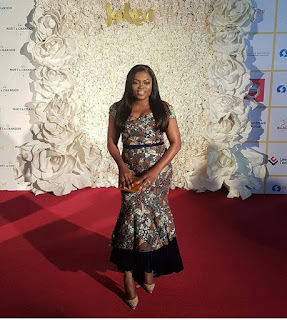 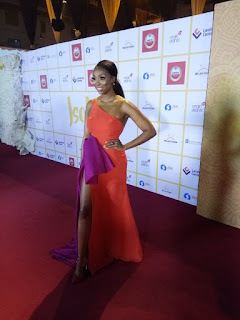 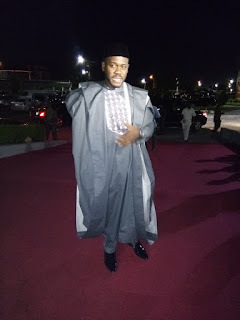 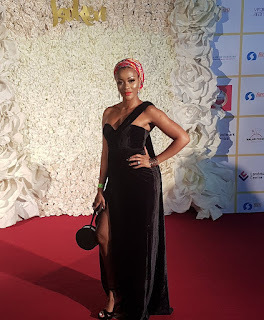 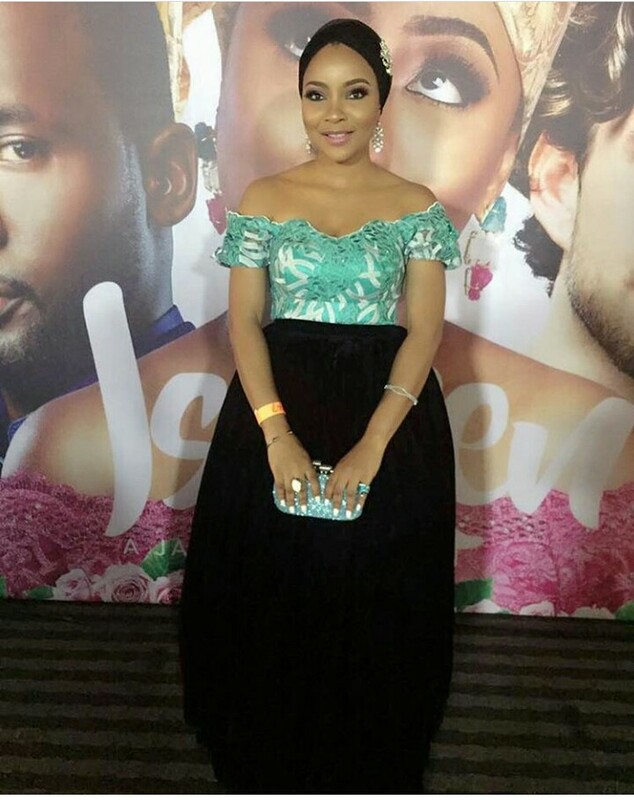 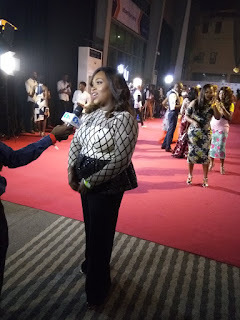 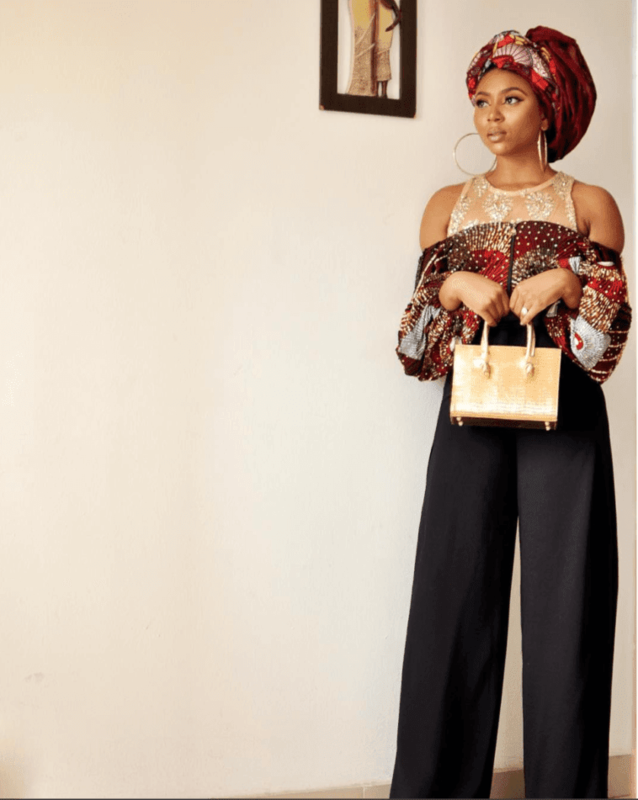 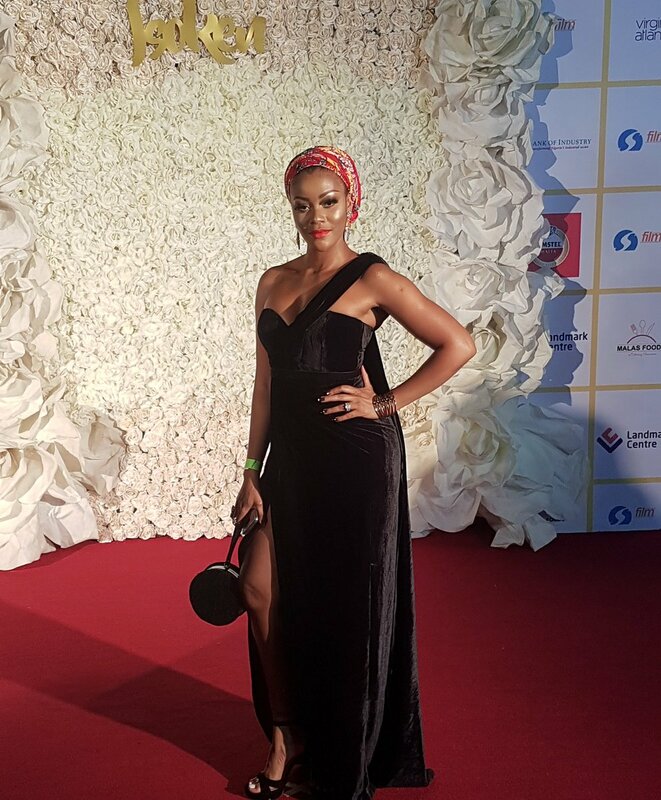 Dakore Akande, Funke Akindele Bello, Tiwa Savage, Damilola Adegbite Attoh, Jade Osiberu, Akah Nnani, Mai Atafo, Stephanie Coker and more were spotted at the premiere dressed to suit the theme ‘African Royalty’.